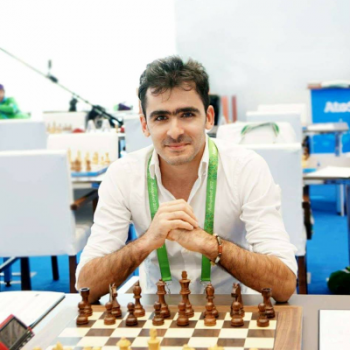 The first part of the Grand chess Tour finished, the games were intense and interesting. You're tired and exhausted from chess but meantime can't relax. Then we have something interesting for you to keep you going and playing chess. 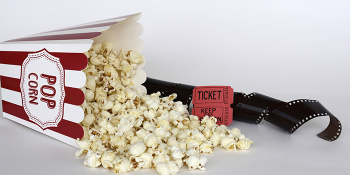 If you don't have time for that, keep them for a weekend, a perfect time for the movies. 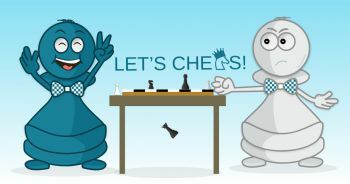 We have collected 10 best chess movies, that will push you ahead and motivate you to conquer the chess world. 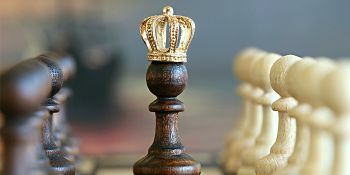 Probably, there is no chess player that knows nothing about Fischer or haven’t watched any of his famous games. 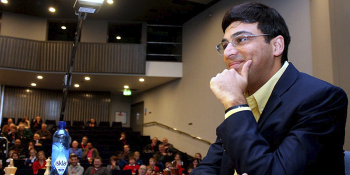 This Genius mind rocks the chess world still now and considers one of the best players ever. 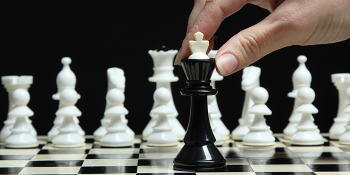 Maybe That’s why the movie productions don't lose the chance to make movies that become a must-film for chess players and those who want to enter the world of chess. 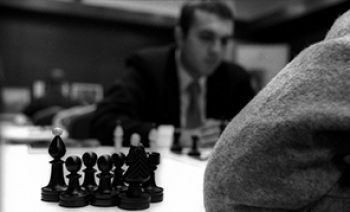 When the Cold war between the USA and the Soviet Union stretched in every field, chess wasn’t an exception for it. The movie “Pawn Sacrifice” is the best example of showing Fischer and Spassky's “cold war”. 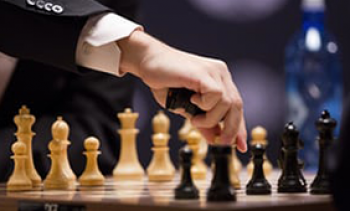 It is based on Bobby Fischer’s true story of a challenge against Spassky during World Chess Championship (1972). It is American biographical drama film directed by Edward Zwick and written by Steven Knight. 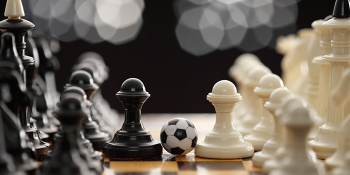 Famous American actor Tobey Maguire plays Bobby Fischer, Liev Schreiber as Boris Spassky, Lily Rabe as Joan Fischer, and Peter Sarsgaard as William Lombardy. Searching for Bobby Fischer is an American drama (1993)film written and directed by Steven Zaillian. The actors are Max Pomeranc, Joe Mantegna, Joan Allen, Ben Kingsley and Laurence Fishburne. The movie based on the life of a chess player Joshua Waitzkin, who has a chess talent. When Joshua’s family discover the boy’s talent, they hire an instructor whose aim is to teach Joshua to play aggressively as Bobby Fischer. The title of the film is like a metaphor about the main character’s wish to be like Fischer. All those who believe that chess is not a women’s sport, this movie is a brilliant example showing that this opinion can be wrong and that women are worthy to play chess. If you are a feminist and chess player, this movie is for you. Queen of Katwe(2016 ) is an American biographical drama film, directed by Mira Nair and written by William Wheeler. The film represents the life if the Ugandan girl, Phiona Mutesi who lives in a slum in Katwe. 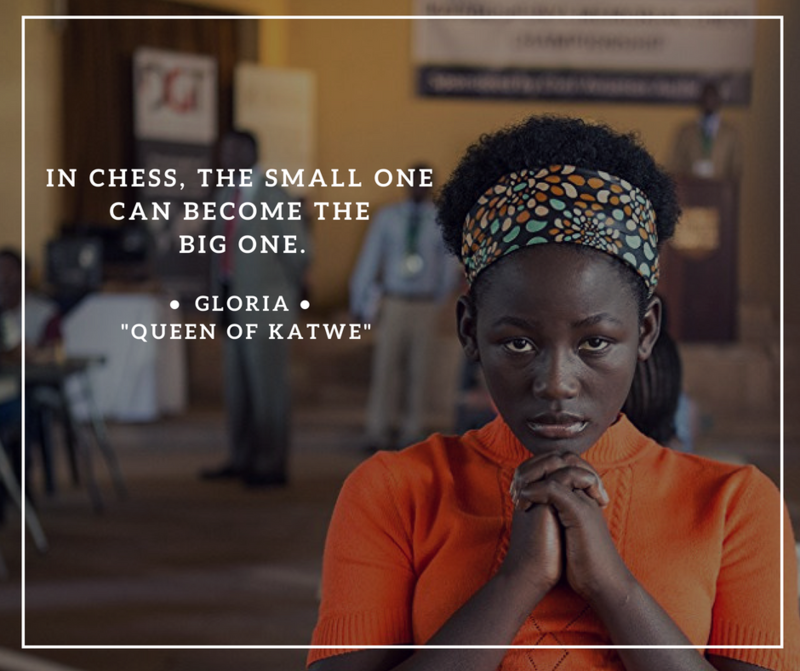 In the film presented the difficult life of Phiona, her struggles and how she learned chess and became the first Woman Candidate Master from Uganda. 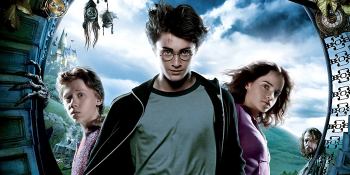 The actors are David Oyelowo, Lupita Nyong'o, and Madina Nalwanga. Hélène (Sandrine Bonnaire) a French chambermaid has been working and cleaning in a house of American doctor. Suddenly she shows interest in chess, and the doctor who knows how to play chess helps her to practice and improve. The film shows how can a board game chess change the life of a woman. One of the best motivational chess movies is Dark Horse. The movie based on the real-life story of New Zealand chess player Genesis Potini. A man who wants to become a leader and change the life of the children who have no hopes for better future. The movie is a drama film written and directed by James Napier Robertson. The actors are Cliff Curtis and James Rolleston. It won Best Picture, Best Director, Best Screenplay, Best Actor, Best Supporting Actor and Best Score at the 2014 New Zealand Film Awards. A boy with a nickname of “Fresh” is a 12 years old teenager selling drugs for gangsters. It seems the boy had no brighter plan for future. But he manages to get out from the gangster’s community and play a chess which changes his life. A true and motivational movie can be a good choice for your weekend. Fresh is an American crime film written and directed by Boaz Yakin. Life of a King is an American (2013) drama film directed by Jake Goldberger. The film based on years for a robbery. As he hadn’t any friends and got no money, so he had to work as a cleaner in the local school where the students are punishment for the teachers. But he wasn’t simple cleaner, he started to teach those students chess which changes their life. The actors are Cuba Gooding Jr., Dennis Haysbert, and LisaGay Hamilton. Here is another motivational movie for chess lovers. Love life Documentaries ? Especially those which shows the life story of the most influential chess players. The three names and the three lives changed the chess history. 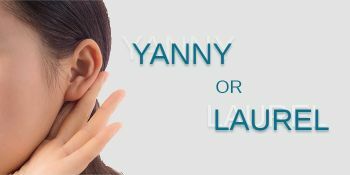 Here you have three variants that we've collected for you. 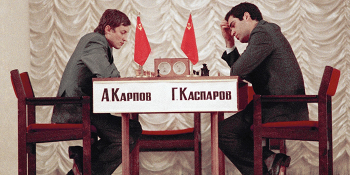 Probably, one of the most expected matches of the history is Garry Kasparov and Deep Blue. Watch the full documentary of the legendary match. 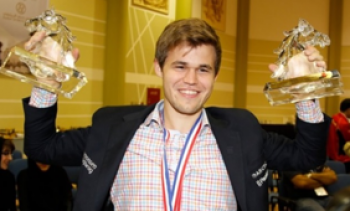 A name which is so popular in the chess world, a chess player which has his own influence on chess and a man who conquered the chess world is a current World Champion Magnus Carlsen: the No. 1 in the world. His life is an example for all chess players, and just because of the film producers made a special documentary about Magnus Carlsen. Bobby Fischer was one of the best chess players ever and many consider him to be the best chess player ever. He was a phenomenal player who fought like a real fighter and earned achieved what he wanted. But was his life always in victories? Let's watch the documentary about Bobby Fischer. Enjoy the movies and Don't forget to share your reviews and thoughts with us, in the comments section.